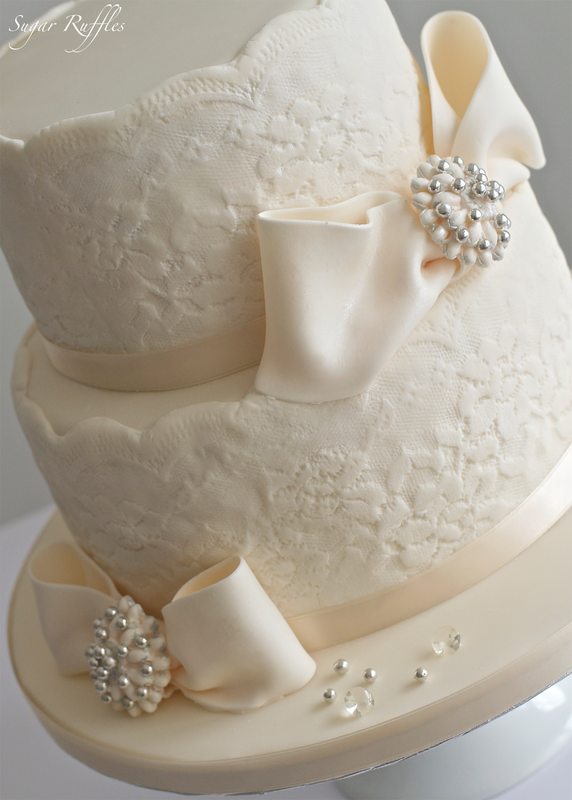 Here are some of our recent wedding cakes. 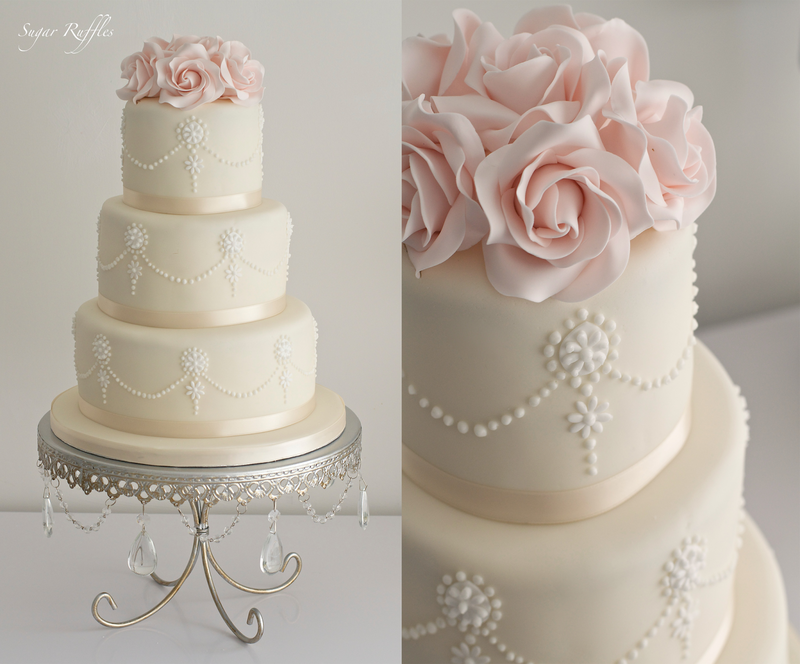 A 3-tier wedding cake delivered to Linthwaite House Hotel featuring a piped pearl design and pale dusky pink sugar roses. 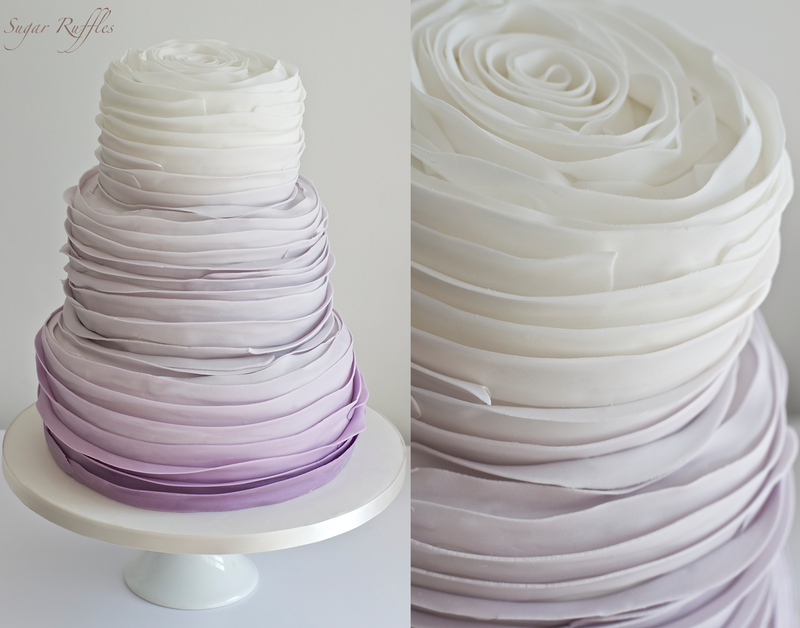 A Purple ombre wedding cake delivered to The Swan Hotel, Newby Bridge for the wedding of Lucy and Michael. I received a lovely message from Lucy after the wedding "It really was gorgeous! Everyone loved it! Thank you so much x" Lucy. 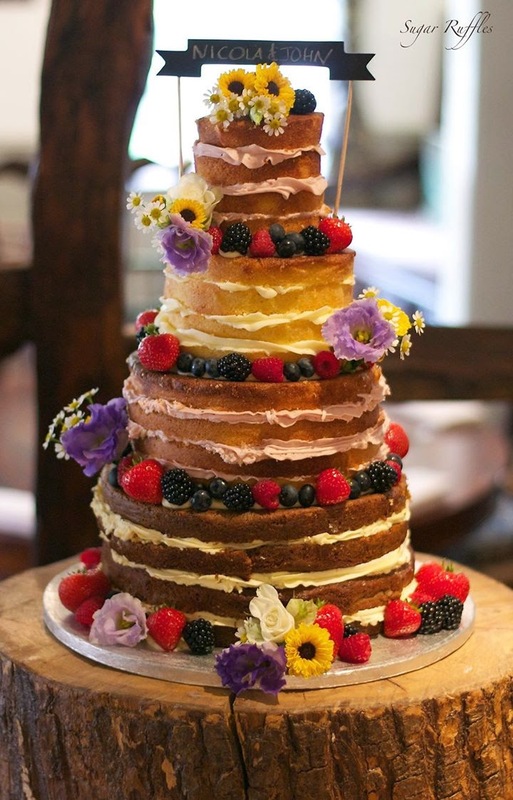 A Rustic wedding cake delivered to The Wild Boar for the wedding of Nicola and John. Carrot cake with orange buttercream, vanilla bean cake with summer berries buttercream & lemon cake filled with with lemon curd and lemon buttercream. Decorated with fresh fruit and beautiful flowers from Made in Flowers. Congratulations to the happy couple! 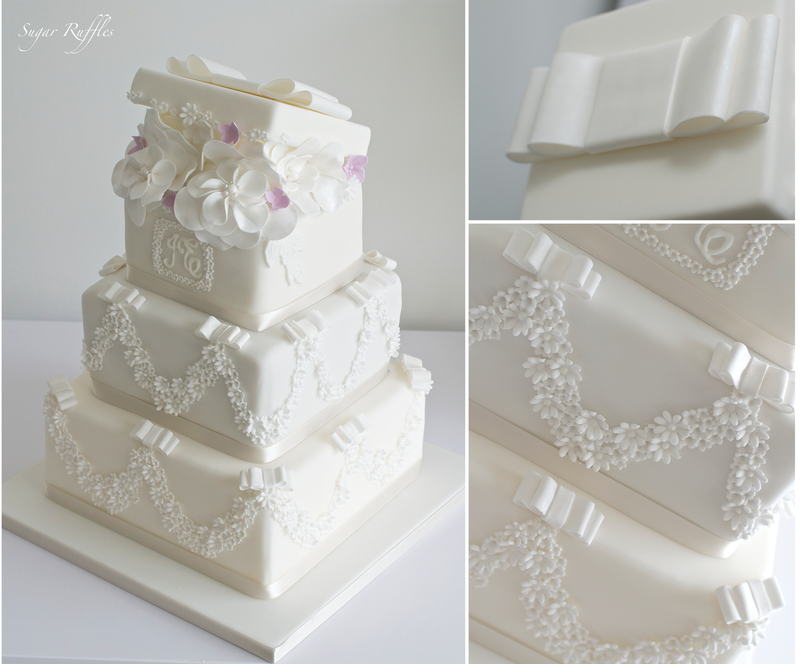 A 2-tier lace wedding cake with bows and sparkle delivered to Storrs Hall.